Looking for your next new car in Modesto? 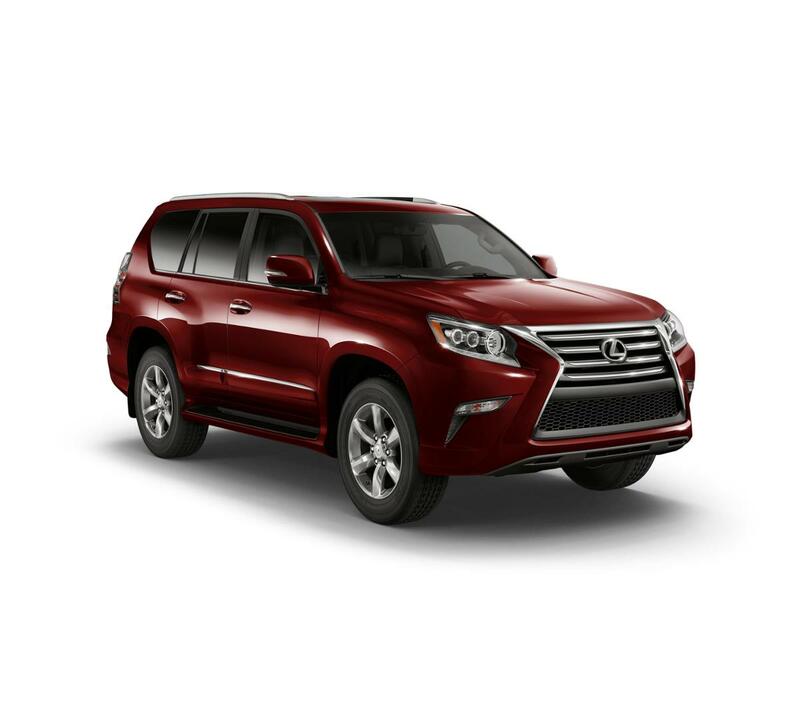 Valley Lexus is your destination for a variety of Lexus vehicles and more. 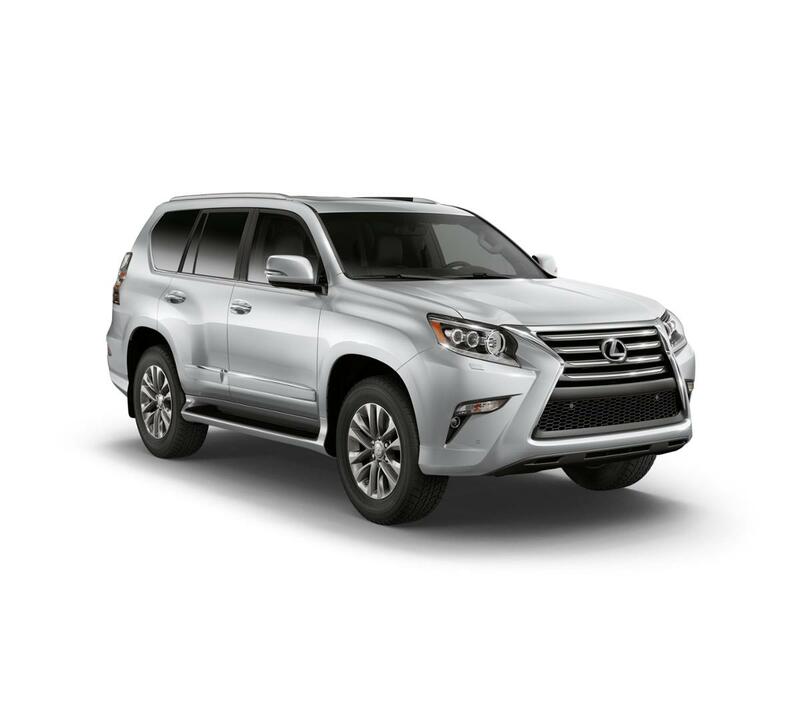 You can conveniently shop our inventory online, and then come visit our Modesto Lexus dealership location to take a test drive. We are a convenient Lexus dealership for Turlock and Stockton customers, and we're committed to helping each shopper track down their dream car. Call us at (209) 661-7506 to schedule your test drive today! We have a wide selection of new Lexus models at our Modesto Lexus Dealership. Feel free to scroll through our new car inventory and don't forget to use the side features to narrow your search. If you don't see what you're looking for, give us a call and we'll find it for you. We look forward to hearing from you!